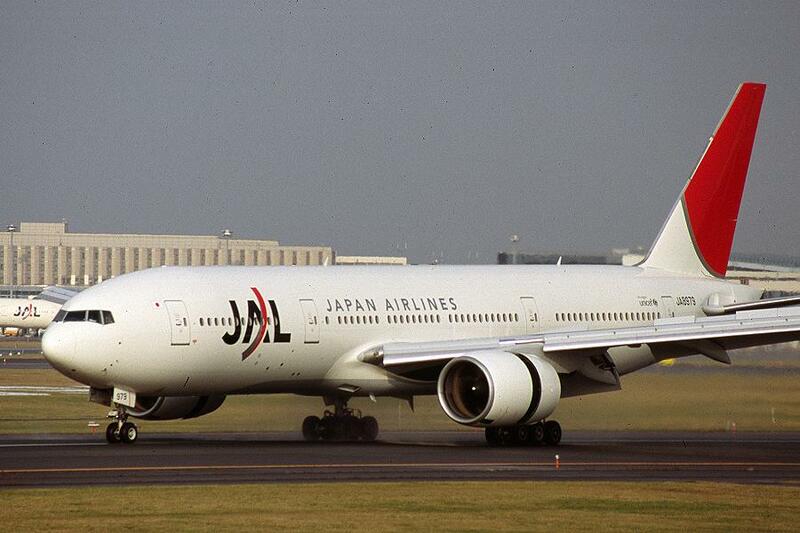 Temporary flight cuts now in effect between Japan and China by Japan Air Lines will be extended. 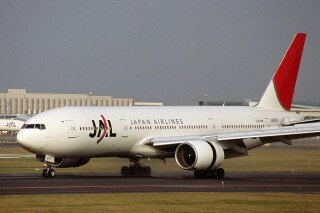 Japan Air Lines says it will extend the cuts in service because it’s seeing no upturn in service demand. Initially JAL said it would reduce flights October 10th ~ 27th on three routes – Tokyo Narita Airport – Beijing, Narita – Shanghai and Kansai – Pudong – to cope with reduced demand. With little change in either business or tourism travel, the Japanese flag carrier says it will extend the cuts through November 17th. The number of Narita – Beijing flights has been cut from two to one each day, and Narita – Pudong from three to two. The Osaka – Pudong route has had the number of weekly flights slashed from 14 to nine. Airline officials say the dispute over the Senkaku Islands in Okinawa Prefecture, which have been nationalized by the Japanese government, has sparked violent anti-Japanese demonstrations, and caused tourism to dip. JAL says last month about 15,500 seats reserved for group tours were cancelled on Japan-China flights for September, October and November. Rival carrier All Nippon Airways says it’s had about 40,000 seat reservations canceled on its Japan-China flights in September, October and November.